“Amplification”: When a woman made a key point, other women would repeat it, giving credit to its author. This forced the men in the room to recognize the contribution — and denied them the chance to claim the idea as their own. 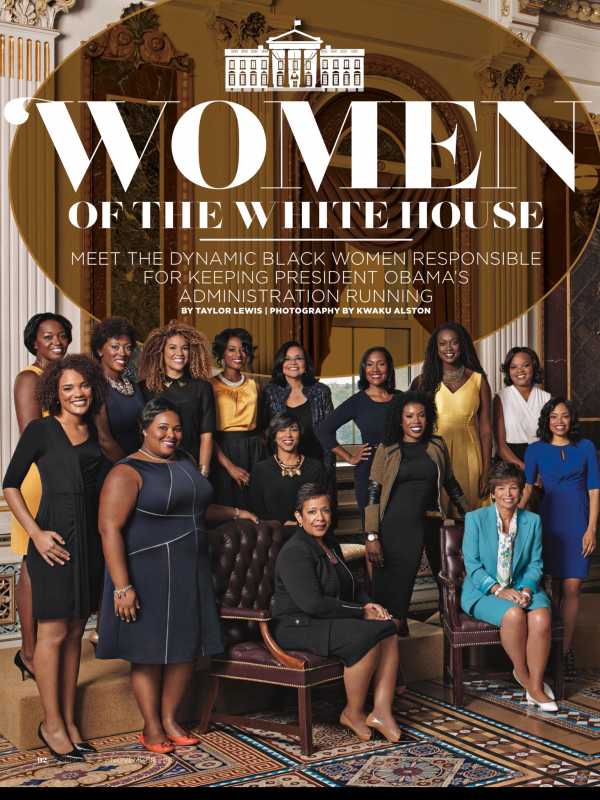 See full article about Women in the White House during the Obama Administration. 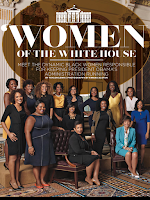 Today a female U.S. Senator was silenced by a male U.S. Senator (and the vote of the Senate) after she read letter from a Civil Rights Advocate about a person who had used "the awesome power of his office to chill the free exercise of the vote by black citizens." I stand with people of every color, race, or religion who seek justice and equal rights. May we persist, together, until the arc of the human history turns fully toward justice for all.